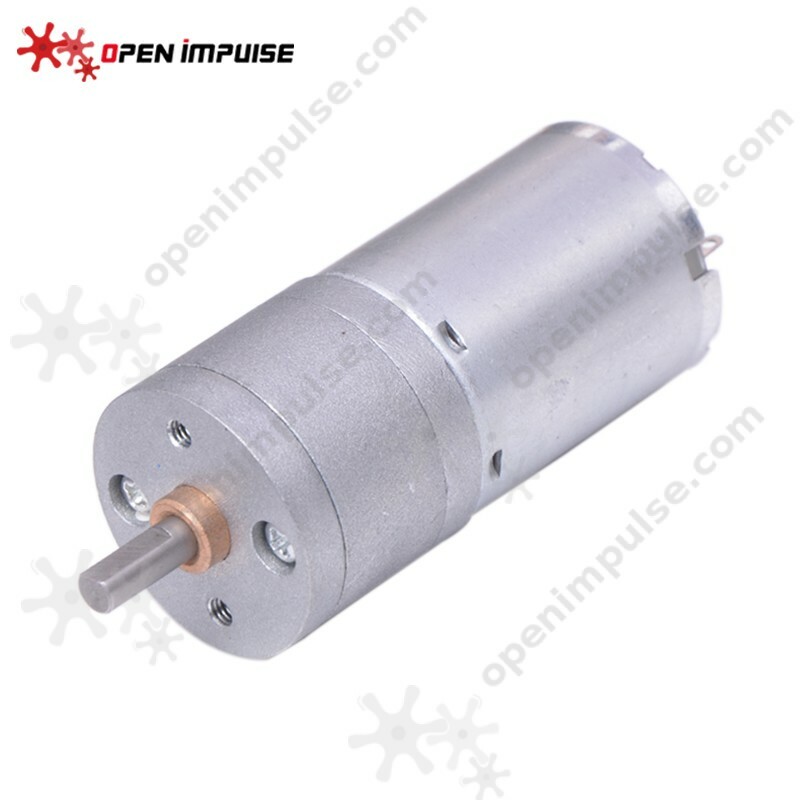 This easy-to-mount JGA25-370 DC gearmotor is great for building robots and it comes in a variety of configurations that suit even the most exigent designs. 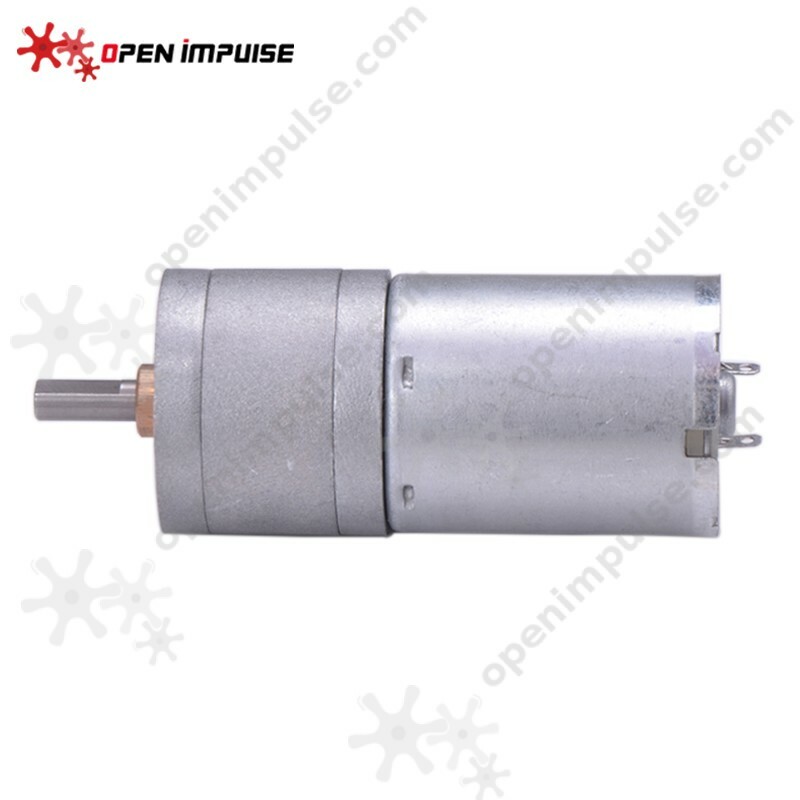 This motor features a D-shaped output shaft. For other variations of this motor see the JGA25-370 gearmotor selector.